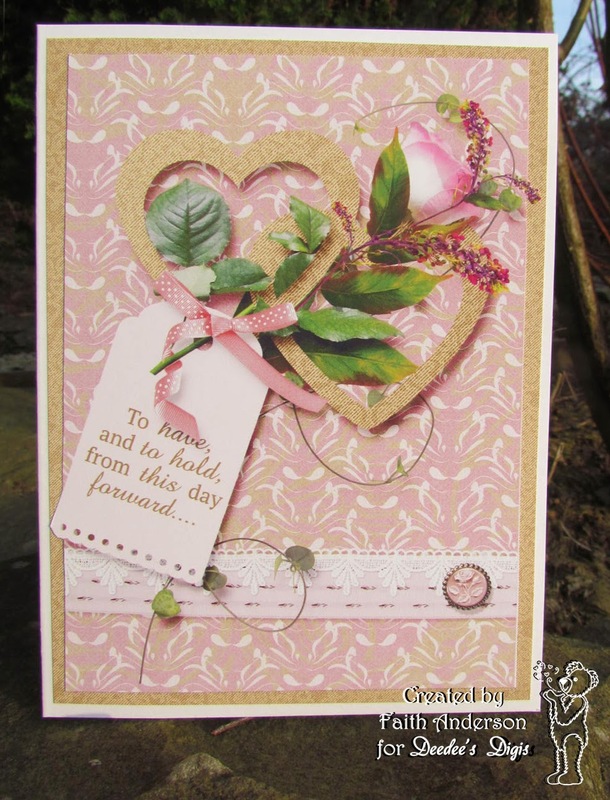 Fan-Tastic Tuesday Challenge #79 wants to see your Wedding Cards this week. It's the perfect time to make up a few wedding cards to have on hand. Stephanie and Faith made some beautiful samples to get you inspired. I love the simplicity with boldness of the purple. Did you see she added the grey under the cake to give it something to sit on...clever!! 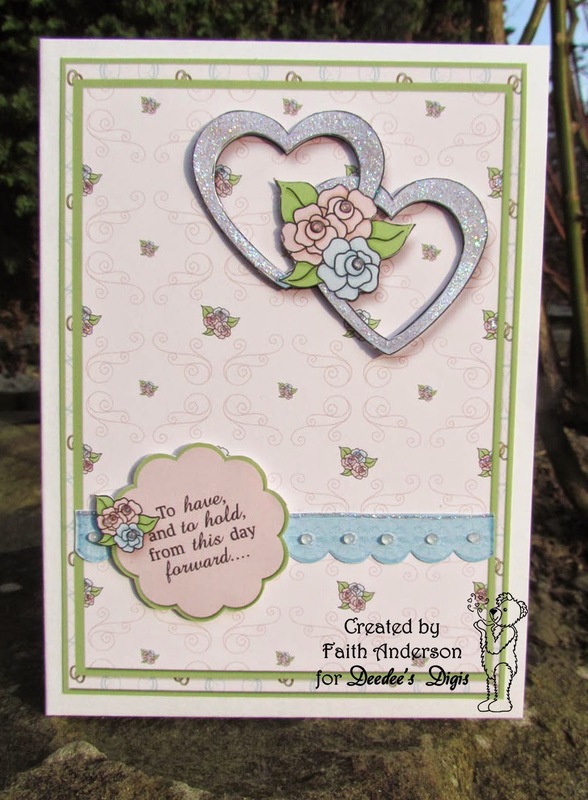 Different styles of wedding cards but all so beautiful! I hope we have inspired you to play in your craft room today.